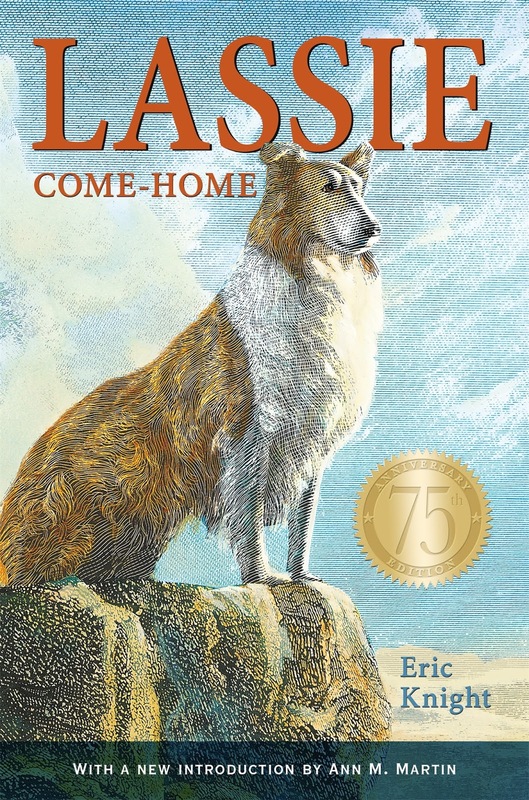 First published in 1940, “Lassie Come Home” -- by Eric Knight -- has become one of the best-loved dog stories in the world. To celebrate the 75th anniversary of the original book, Henry Holt Books for Young Readers is publishing an updated edition which will showcase the original text and illustrations with a new jacket design and a new introduction from bestselling author Ann M. Martin. The 256-page hardcover sells for $19.99.